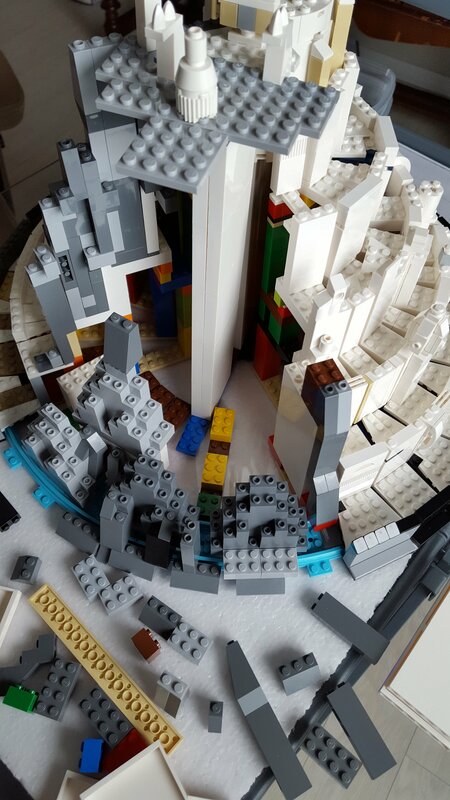 I would suggest browsing Flickr, Instagram, and other such image sharing sites which have many active Lego builders on them and just see what they do to build mountains and borrow the ideas you like. Castle builds often have great rock work in them. I would also suggest using Duplo bricks for an under-structure just to fill space efficiently and cheaply. 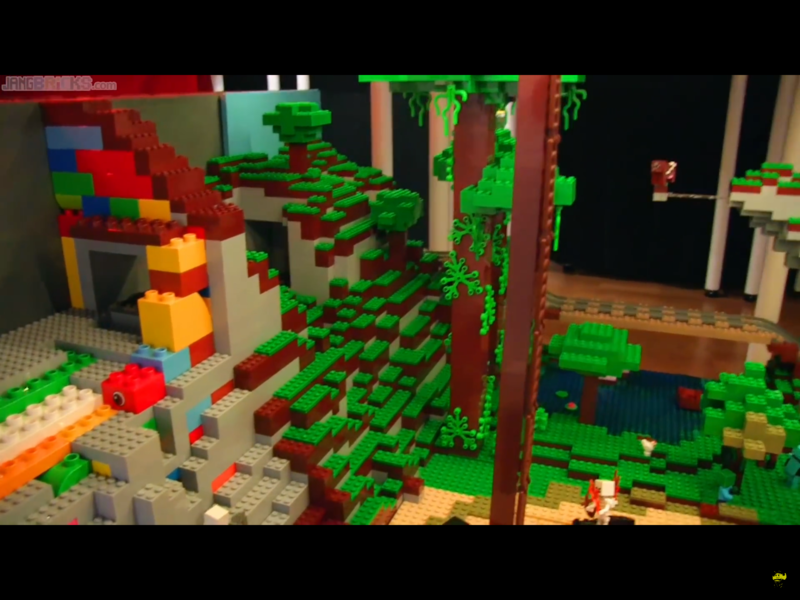 Then cover with regular Lego in the earth tones you wish to use. 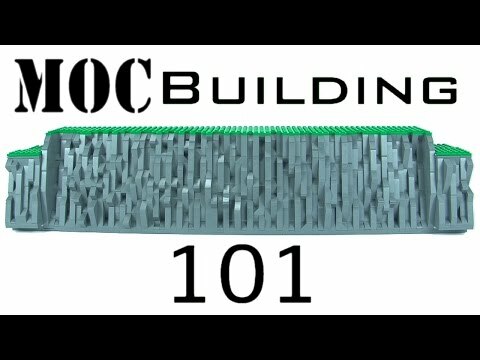 This video was helpful to me when I was thinking of making a mountain. I like how he built it over BURPs. If you want nice detail, I'd suggest also using SNOT bricks. Being able to build horizontally too gives so many more options for extra detail rather than all the straight vertical lines you can see in the video. I'd also suggest not using the filler and BURPS like he does. 1x8 and even 1x12 arches are pretty cheap. I like to use those, along with 1x1(or2)x5 bricks (with supplemental smaller bricks if needed to get the right height) to create "caves" behind the rock face. With a little care, the insides do not have to look ugly. Then you can use these either as a display if you turn the model around, or as a storage area for minifigs and small builds. 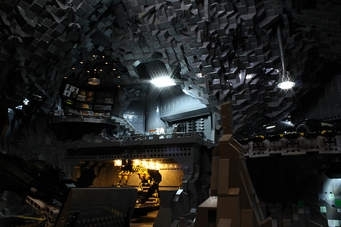 Google "Lego Batcave" and take a look at what these guys did so some inspiration. I quote all suggestions above, my experience: building a rock or more is frequently parts consuming, so the technique is always very important to avoid parts shortage. In this way the best technique is the one that create a big "vacuum" inside, because it permits to save many parts, so that you can use the best parts to make the best pattern. More parts you have when you're rising the "wall", the better pattern you can build, the better result you have. This was a timely discussion. I am trying to recreate Lisqr's Minas Tirith. I've got the "castle" part figured out, but the back with the round rock formation is a major challenge. Those Burps don't look like they will work out. @CCC's arches suggestion sounds like my next attempt. Any brilliant suggestions are welcome!